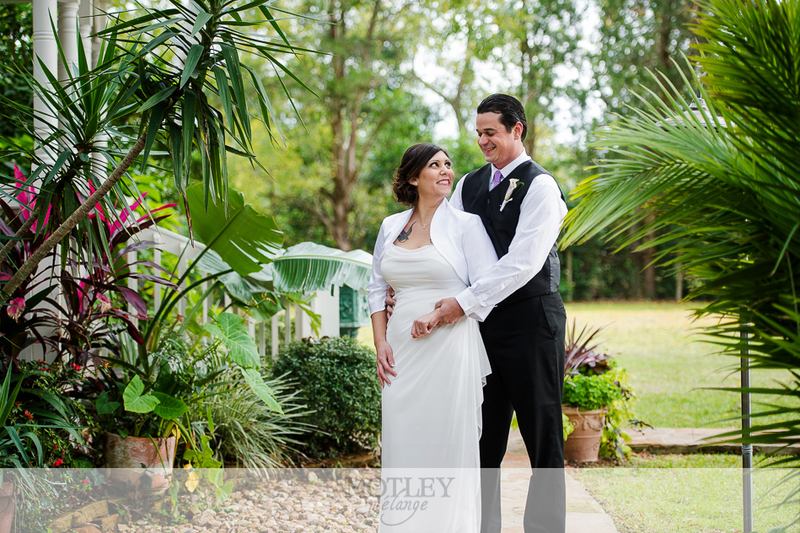 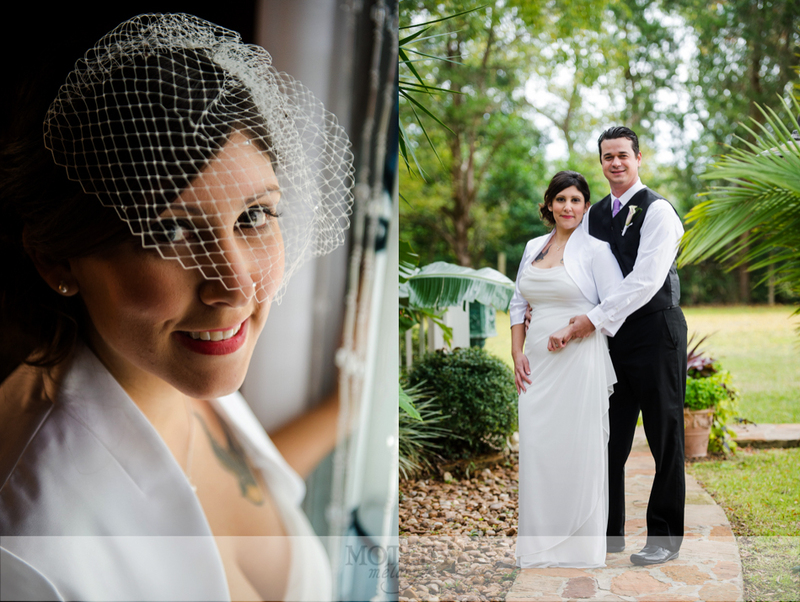 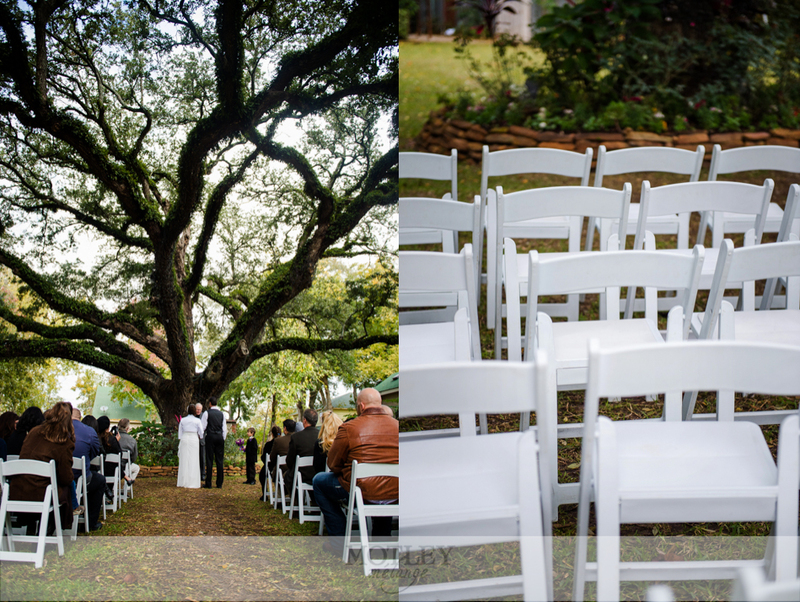 A beautiful and quiet Sunday morning wedding at Oak Tree Manor in Spring, Texas had us remembering what getting married is all about. 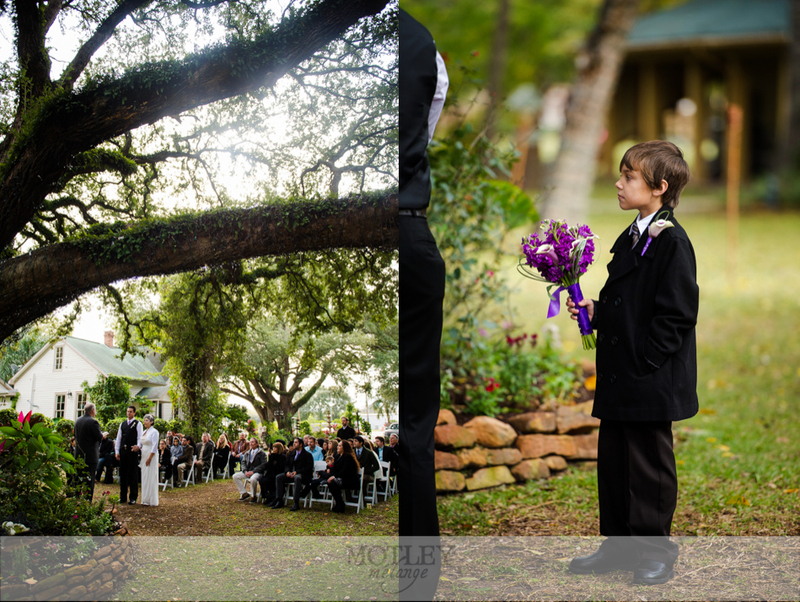 With their closest friends and family present to witness their nuptials, Shawn and David held hands and promised their lives to each other. 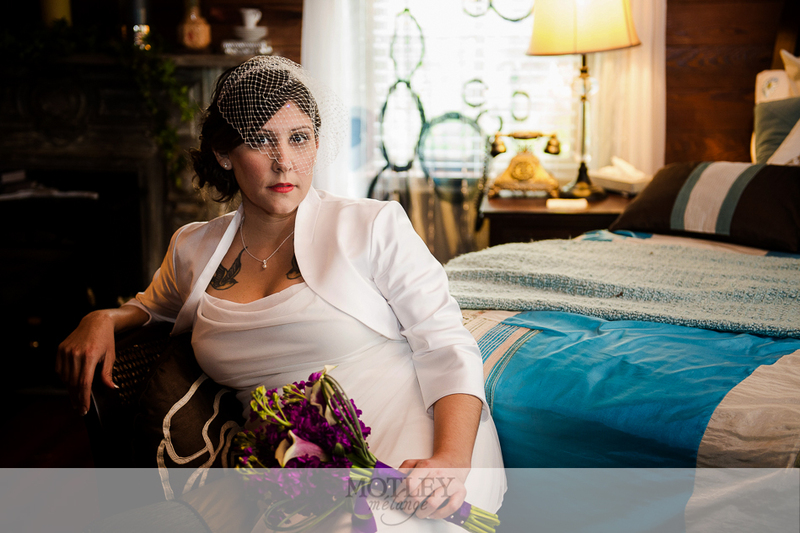 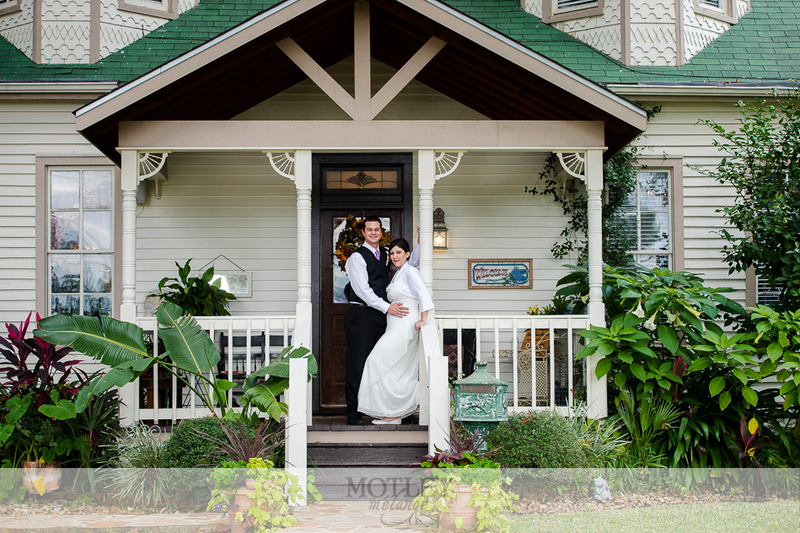 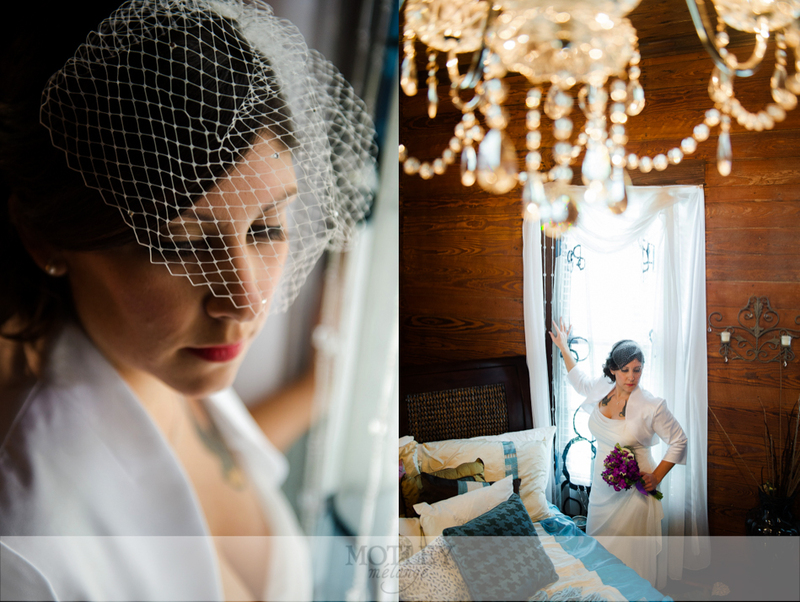 Weddings at this quaint Houston bed and breakfast wedding venue are precious. 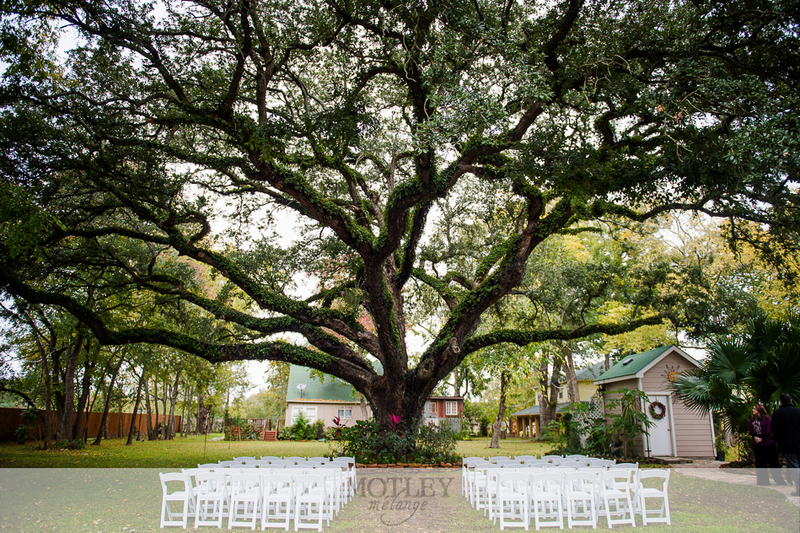 With their stunning holiday light wrapped oak tree branching out across the acres, Oak Tree Manor weddings are beautiful, flawless and memorable. 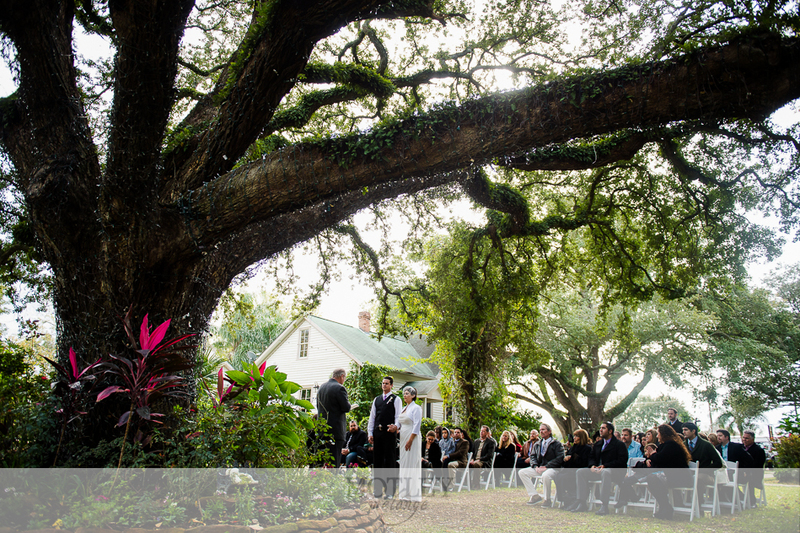 Shawn and David are expecting their first child together and we could not be more happy for them! 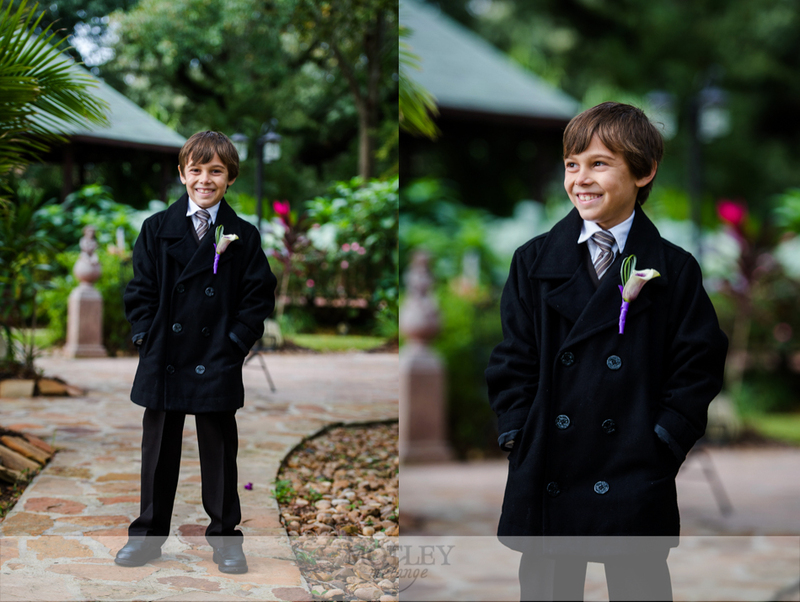 I sincerely enjoyed photographing this special moment in their lives, getting to meet their friends and family and providing these life long images to them the next day! Congratulations to you both, Shawn and David and we can’t wait to meet the precious little one! 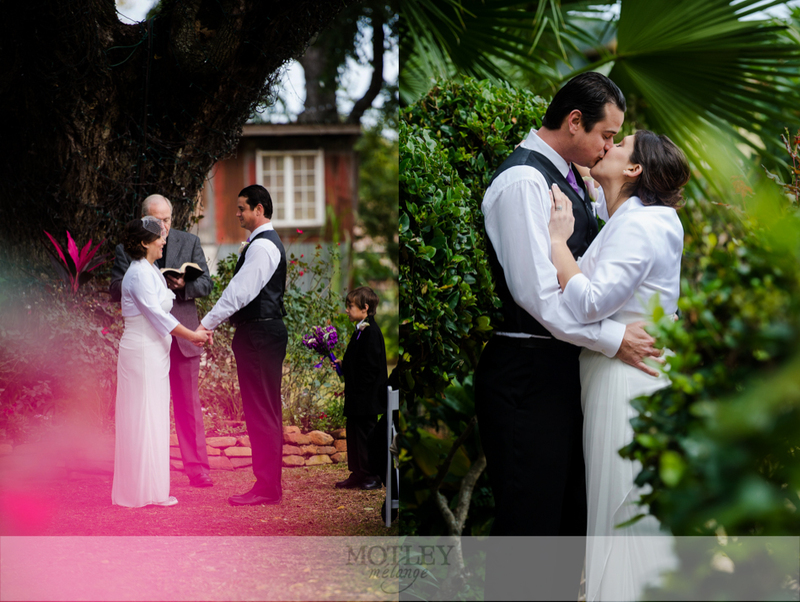 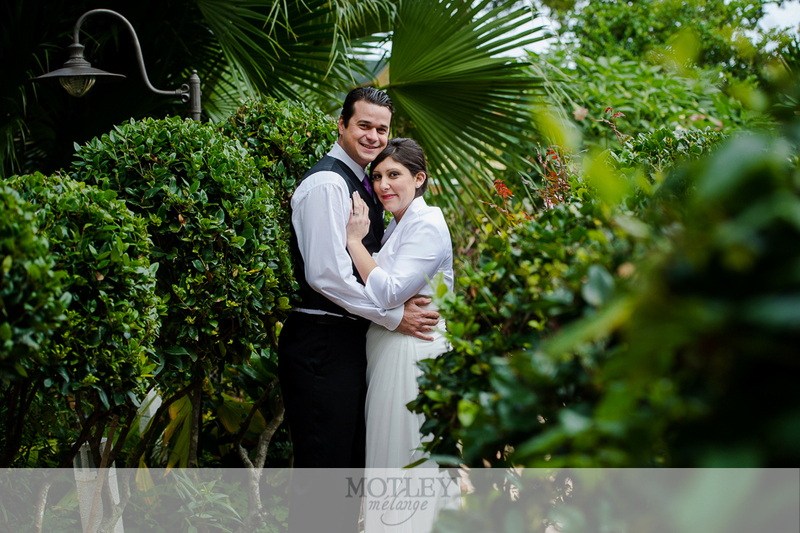 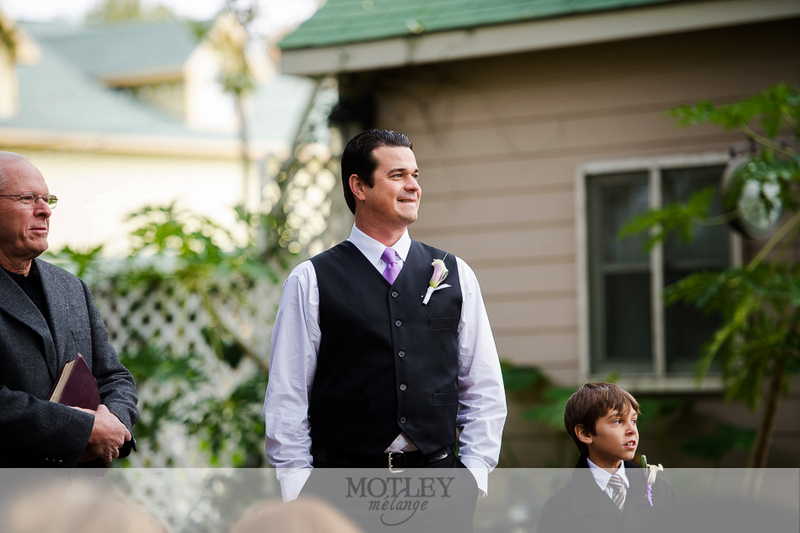 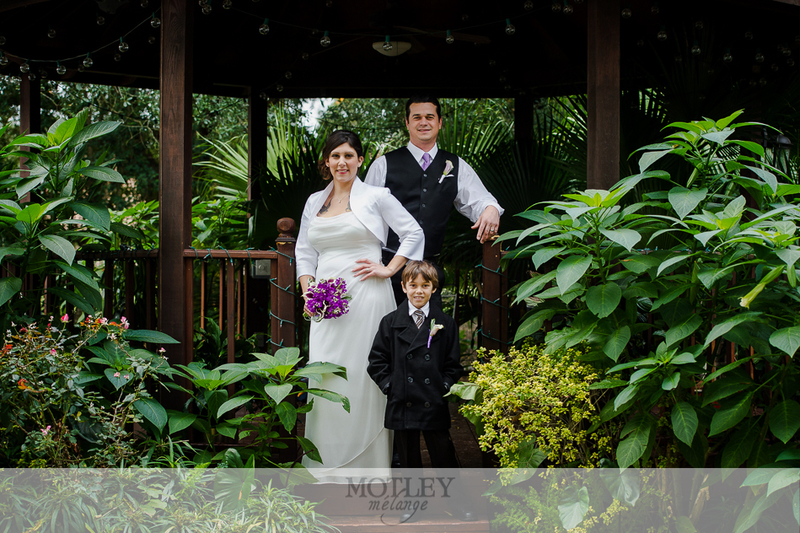 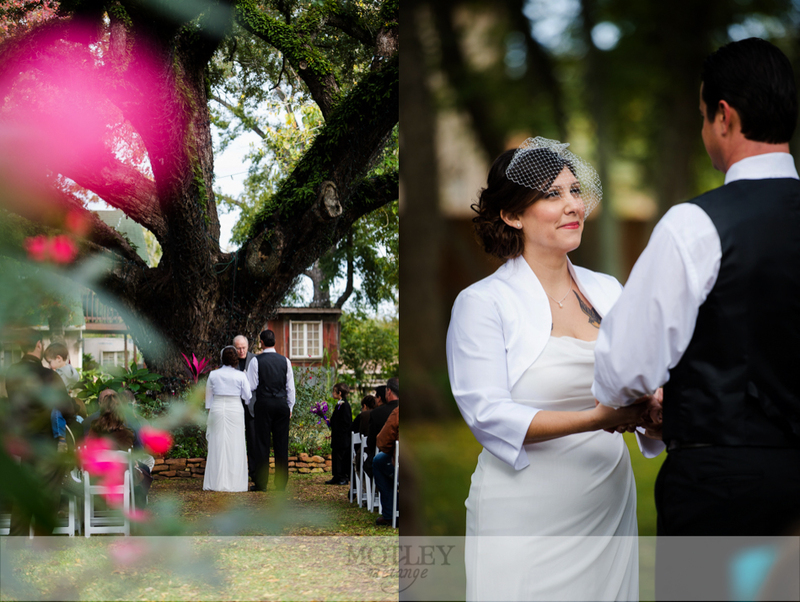 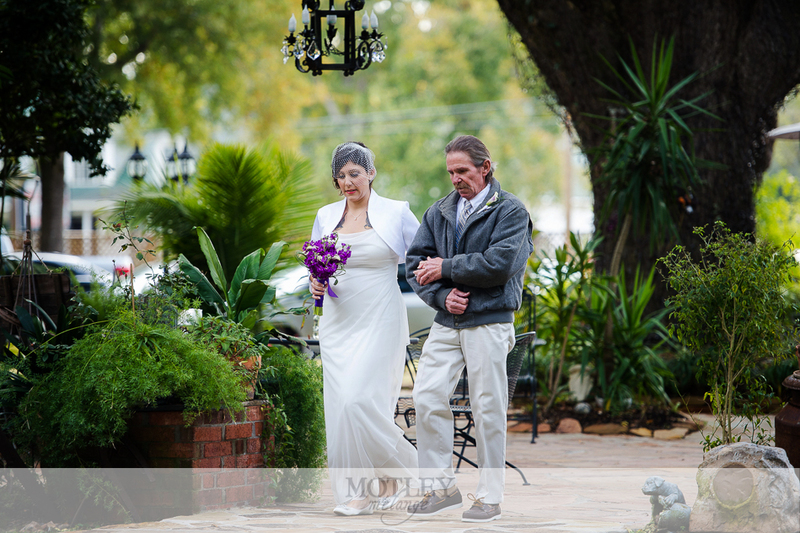 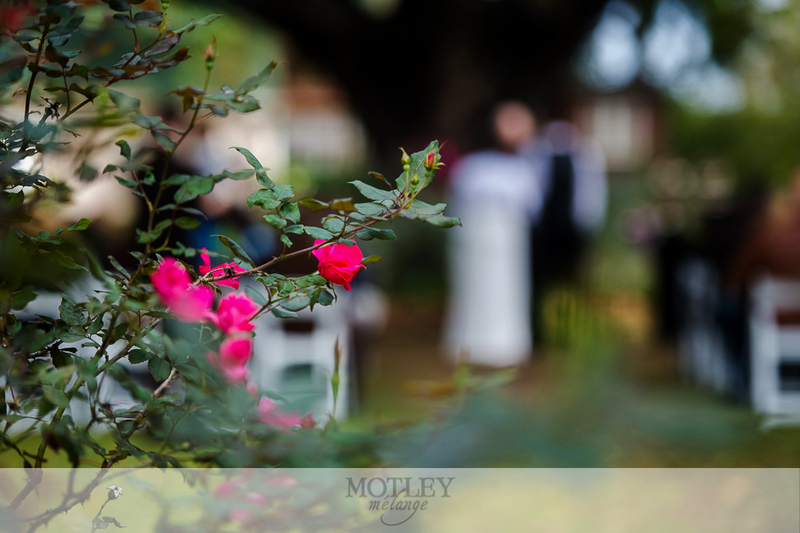 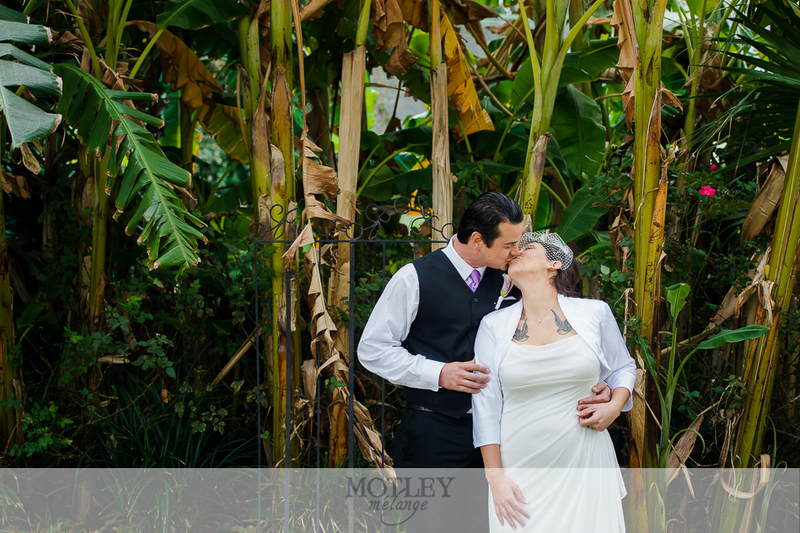 Motley Mélange LOVES to capture small events like this initmate morning ceremony. 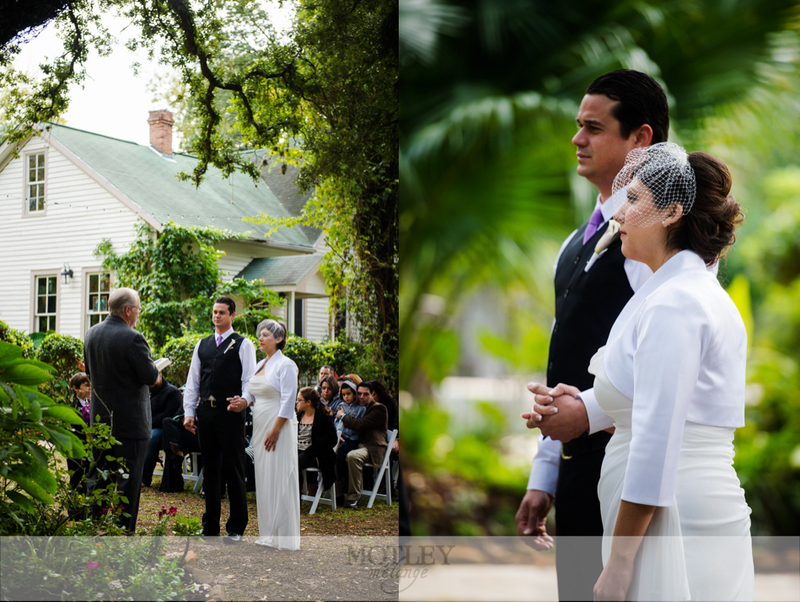 For availability and pricing, please contact us! 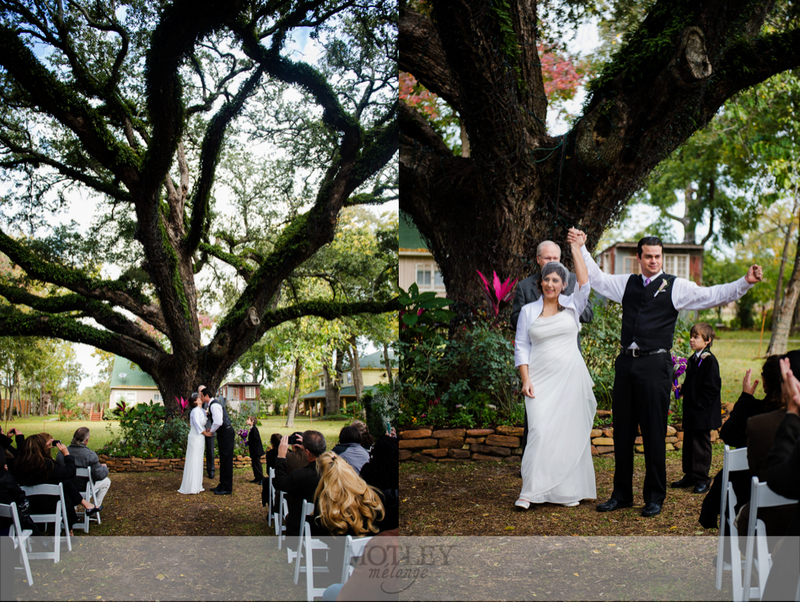 We have many 2014 dates still available!